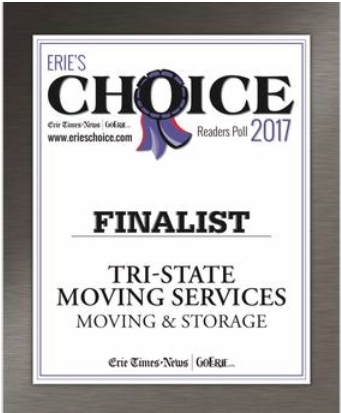 Locally owned and operated in Erie, PA, Tri-State Moving Service company has provided professional moving services to our customers for over 25 years throughout Erie, Meadville and the surrounding regions, including long distance moves to and from Ohio and New York states. 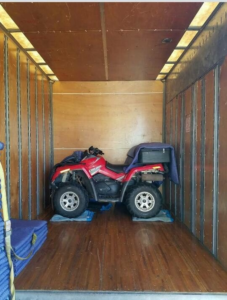 We offer two-man, three-man and four-man crews of moving helpers. Just give us a call or contact us for complete pricing specific to your needs. 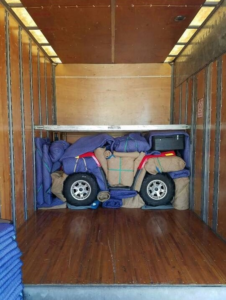 We love providing moving help to our customers large and small! 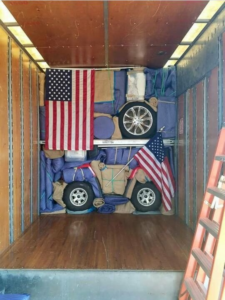 Remember, we also have 10% discounts for military, college students, and senior citizens for all your moving and labor services! 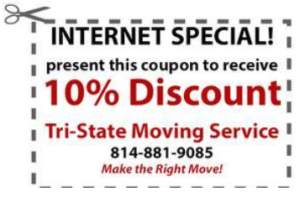 Tri-State Moving is currently working 7 days a week to meet our customers needs!